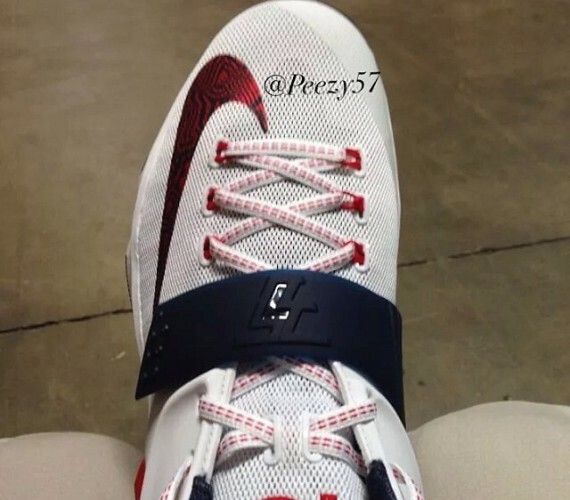 KD VI "Maryland Blue Crab"
If the state of Maryland had a mascot, there’s no doubt it would be a blue crab. Honoring his home state and appetite for blue crabs, the inside stories continue for KD and his sixth Nike signature shoe. 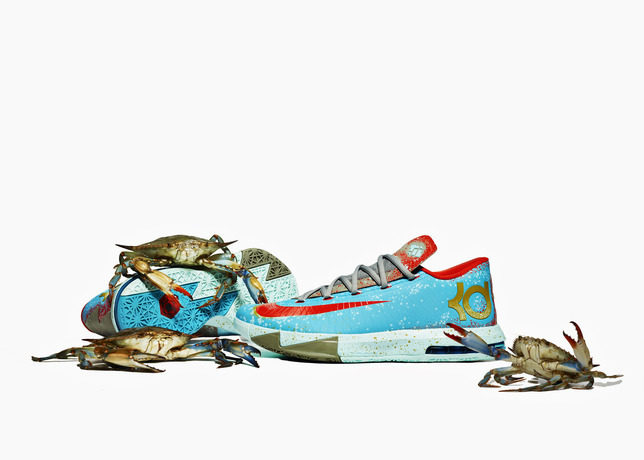 KD often reminisces about the crab feasts he would attend through childhood, and the KD VI Maryland Blue Crab is a fitting tribute. 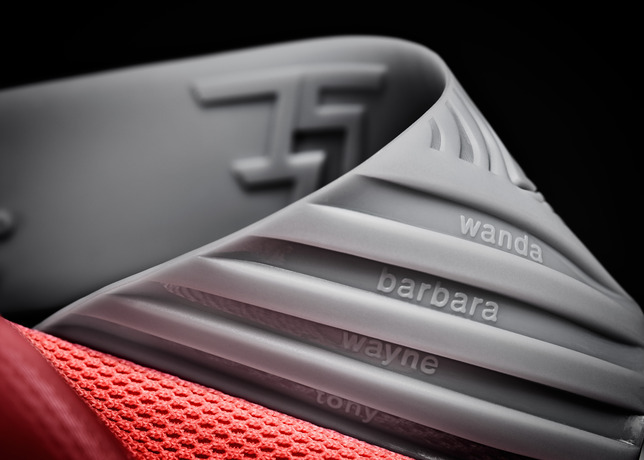 With color, graphics and textures mimicking a blue crab indigenous to Maryland, the high performance shoe can double as a showpiece. The details are unmistakable: exact pantone colors matching the legs and pinchers of a blue crab, with textured effects on the shoe’s upper and KD logo matching a crab’s shell. 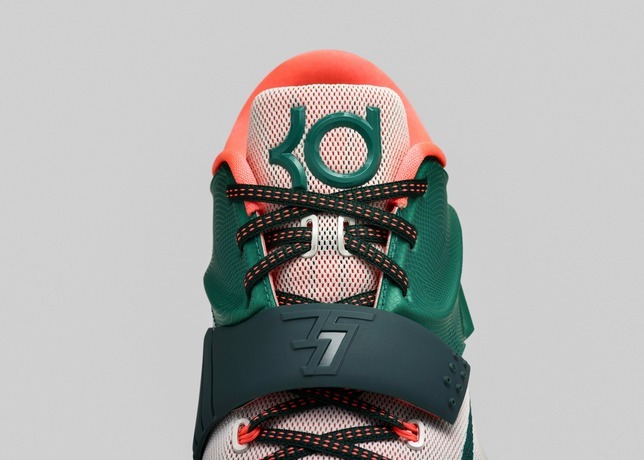 The KD-logo hologram on the outsole brings the theme full circle with crab legs and pinchers. 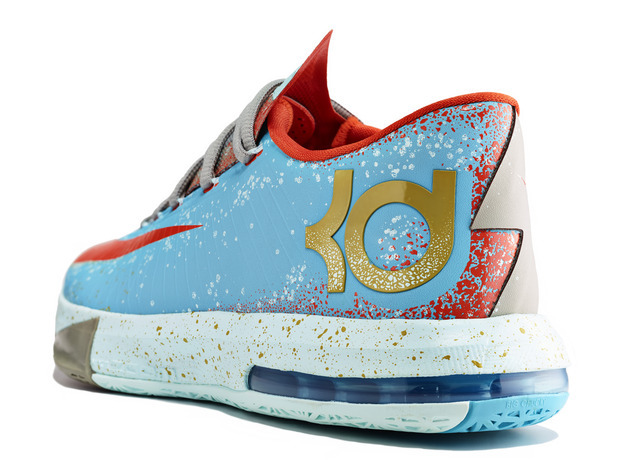 The KD VI Maryland Blue Crab launches in limited quantities on Nov. 29 at select retail locations and nike.com.